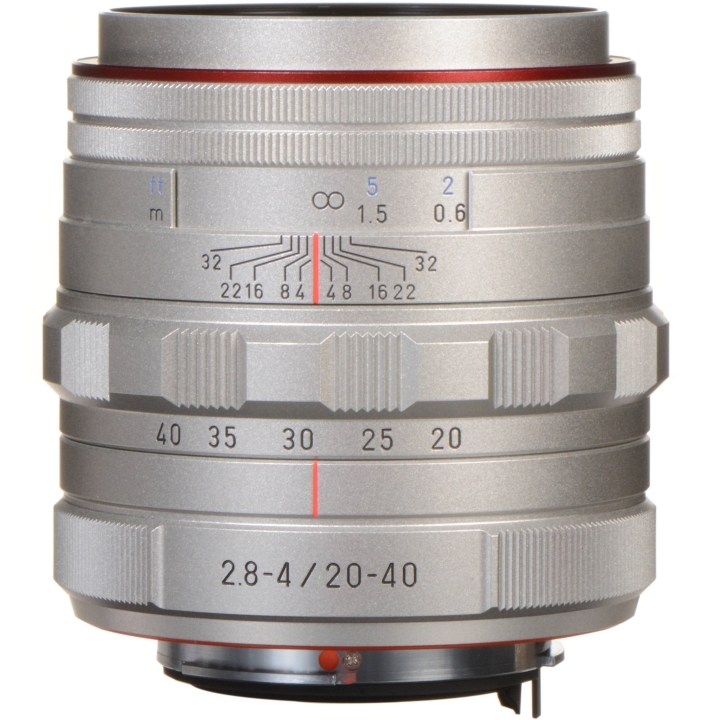 This lens covers the range from wide angle to medium telephoto and provides a natural perspective that is close to the view of human eye. This 2X lens is suitable for day-to-day use that supports a wide range of photography, including landscapes and portraits. 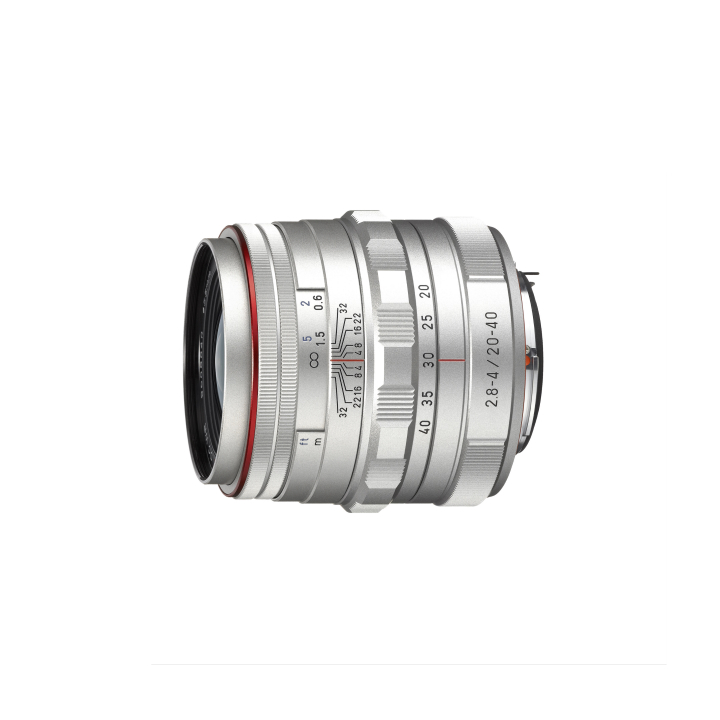 As would be expected from the newest lens, it features sharp, detailed imaging with a soft rendering effect. 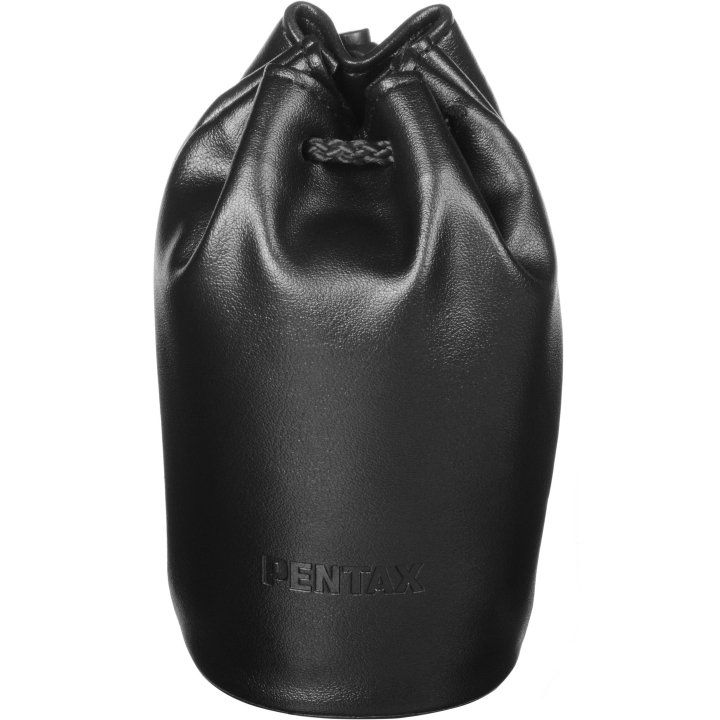 This lens has a weather-resistant construction, and it can be used to configure the ideal photography system by combining with dust-resistant, weather-resistant PENTAX digital SLR cameras. 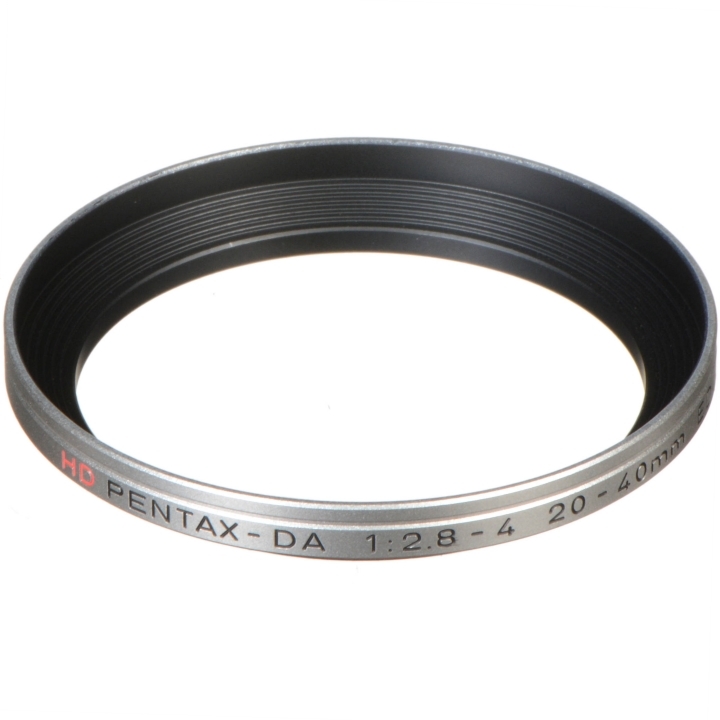 This coating reduces the reflection rate up to 50% more than the conventional coating (compared to PENTAX multicoating) for reduced flare and ghosting even under backlighting and other adverse conditions where strong point light sources can enter the lens. A 9-blade, round iris diaphragm is used. This enables natural reproduction of illumination and other scenes and softer out-of-focus (bokeh) effects for making the subject stand out more prominently from the background. 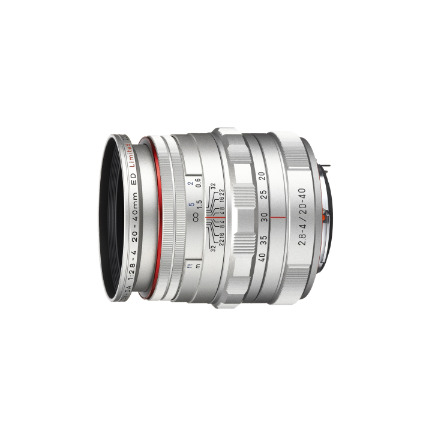 For the first time, the Limited series now uses a DC motor inside the lens barrel for providing a focusing mechanism. Compared to body AF, this focusing mechanism provides a quieter drive sound and smoother AF operation. ED (Extra-low Dispersion) Glass and Anomalous Dispersion Glass are used to minimize color blurring over the entire zoom range and even at the edges of the image for providing superior resolution. Photography when exposed to water or sudden rainfalls A weather-resistant construction is used for overcoming adverse conditions. The focus ring and zoom ring also have a weather-resistant design for preventing the entry of water. 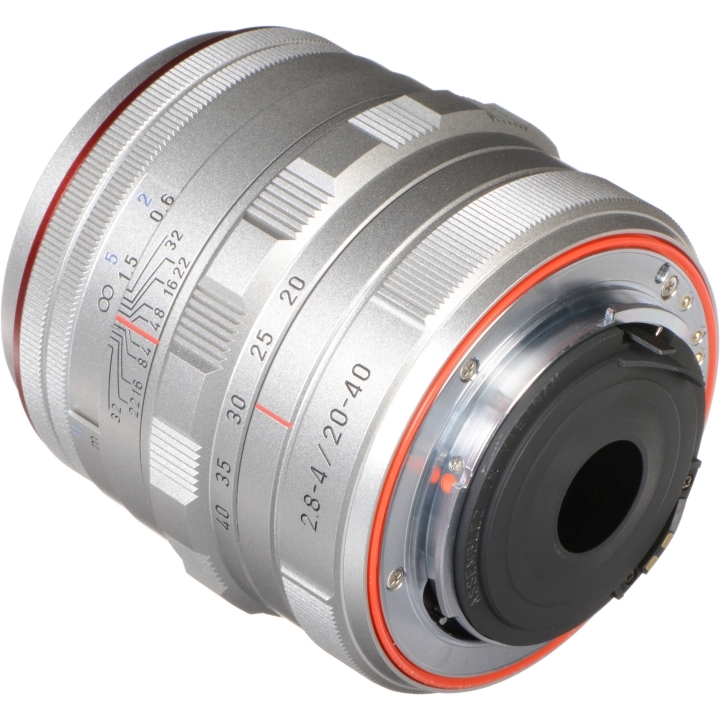 The lens barrel, cap, and hood use a machined aluminum material. 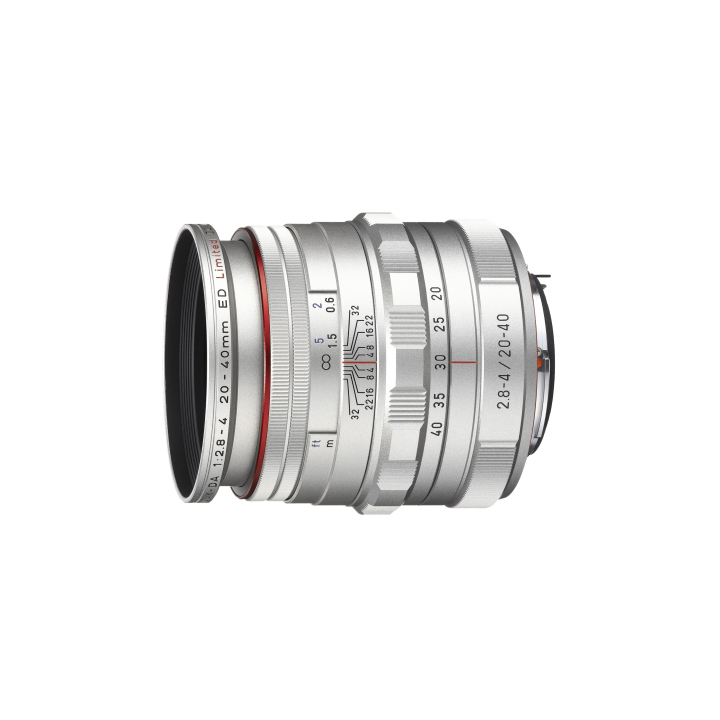 You will feel the presence and elegance of the Limited series whenever you look at or touch this lens.